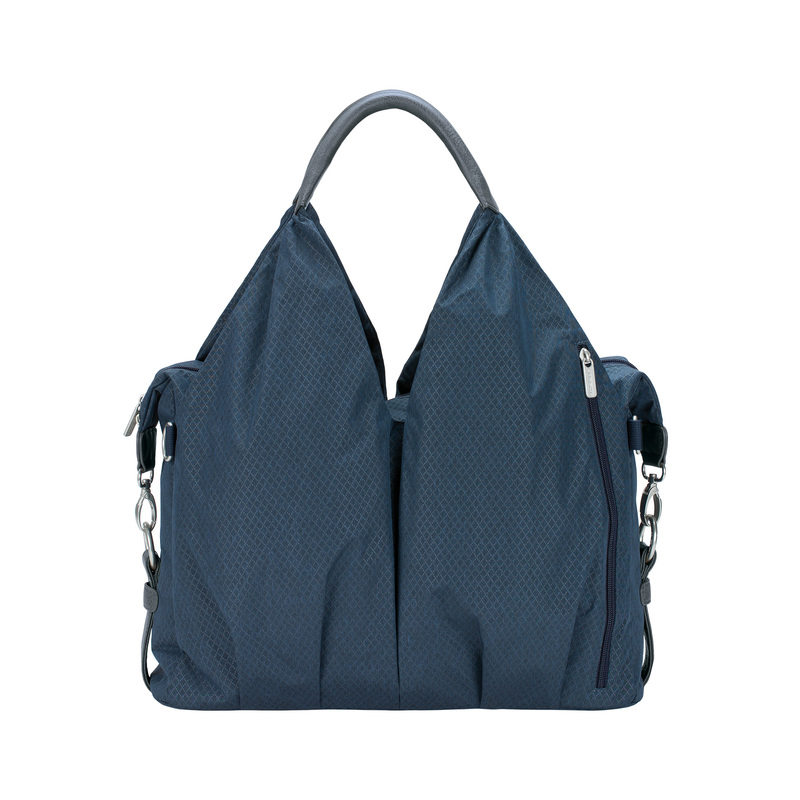 The Green Label Neckline Bag promises sustainability with class. 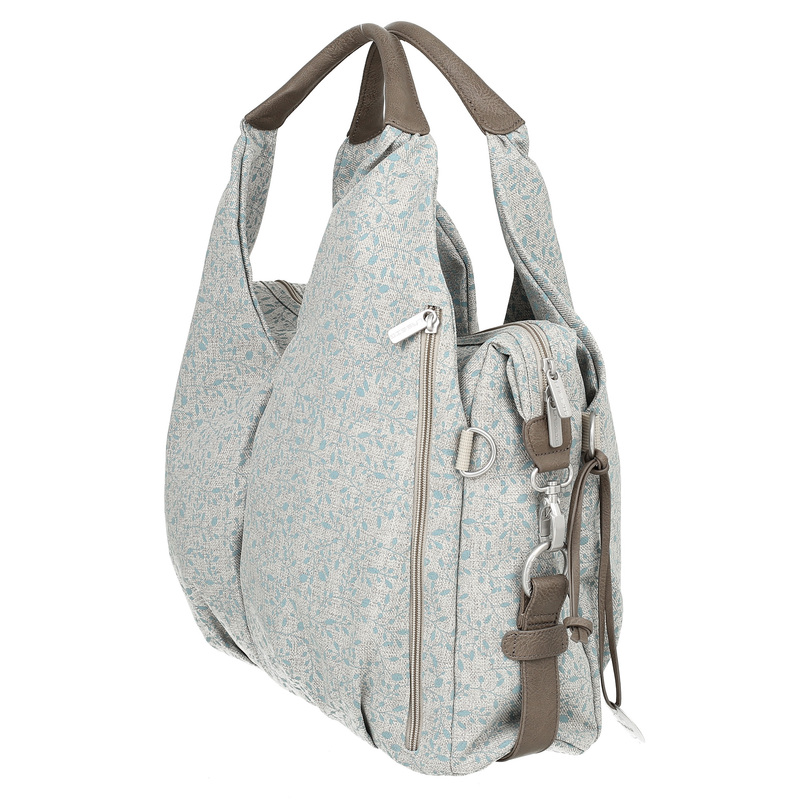 Beyond that the eye-catching design proves that ecologically minded diaper bags can also be fashionable and stylish. 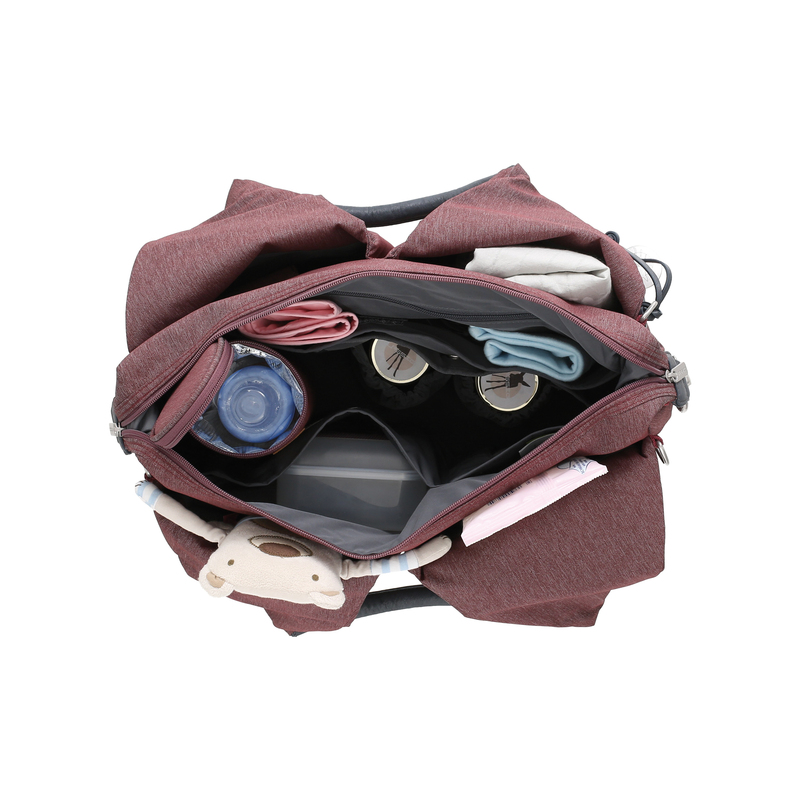 The striking shape of this changing bag proves that an ecologically minded production also allows for fashionable and stylish bags. Available in different colours with accessories and a strap made of finest imitation leather. 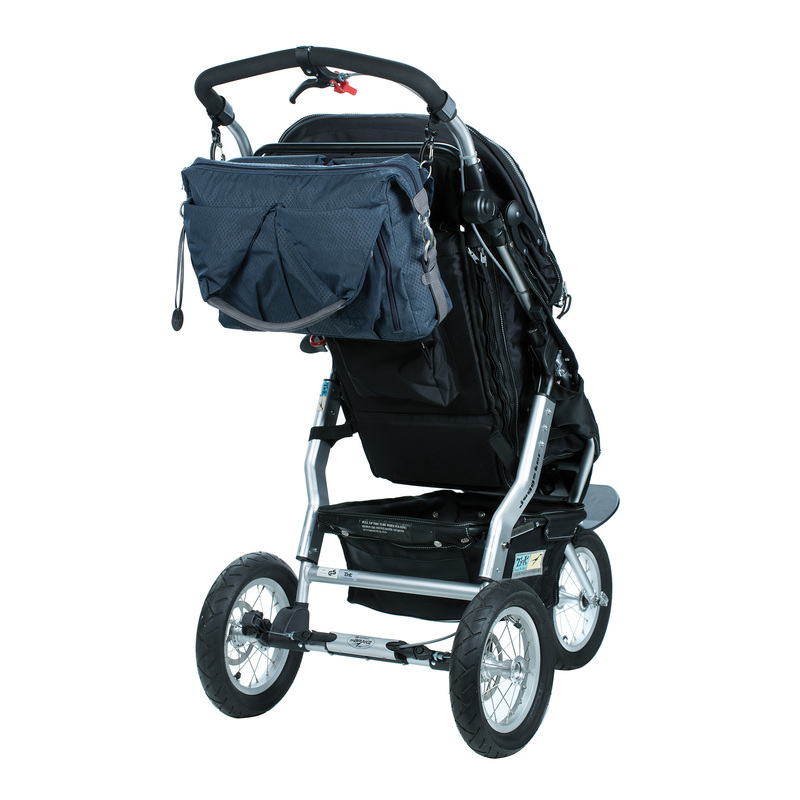 Can be carried across the shoulder or attached directly to the stroller. The Green Label Neckline Bag Ecoya® is a stylish diaper bag made from resource-stingy Ecoya® material and was presented with the Plus X Award for highest quality, functionality and design. Some designs may not be available in-store and will ship separately. I love, love, love this bag! It's sleek, with a ton of room and great pockets inside and out. The key fob attachment in the one outer pocket is wonderful, and if I carried bottles I would love the insulated pocket on the outside as well. 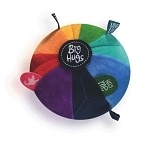 The best part is the removable inserts for organization, they make it so that someday this can just be a gorgeous bag when it's done living life as a diaper bag.